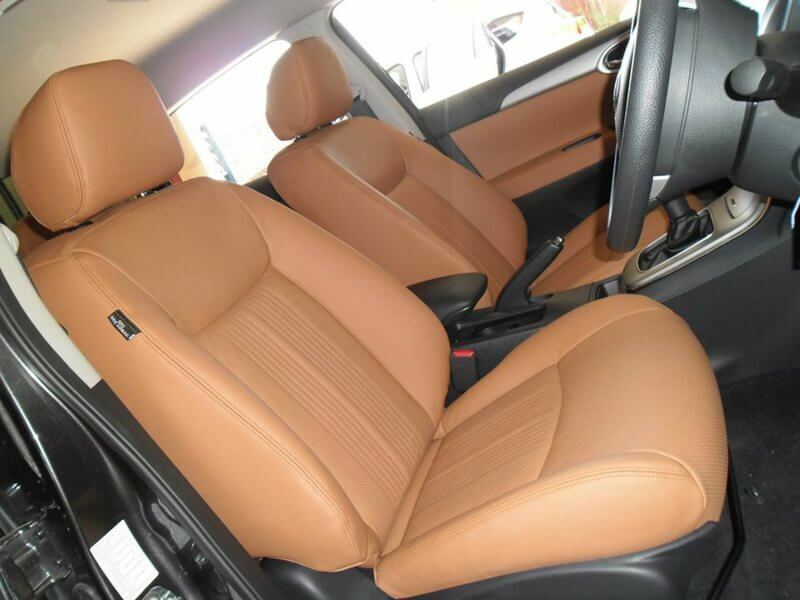 2013 Nissan Sentra Kitted out with Tan Interior.Custom Insert Design Perforated Centres — at Handel Street. 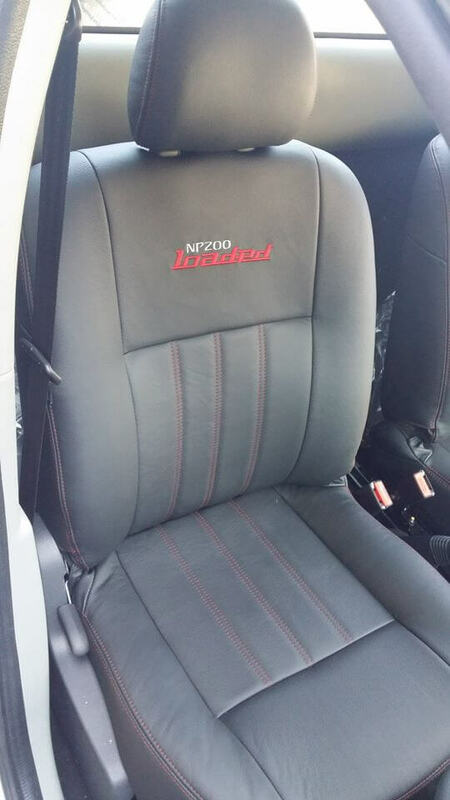 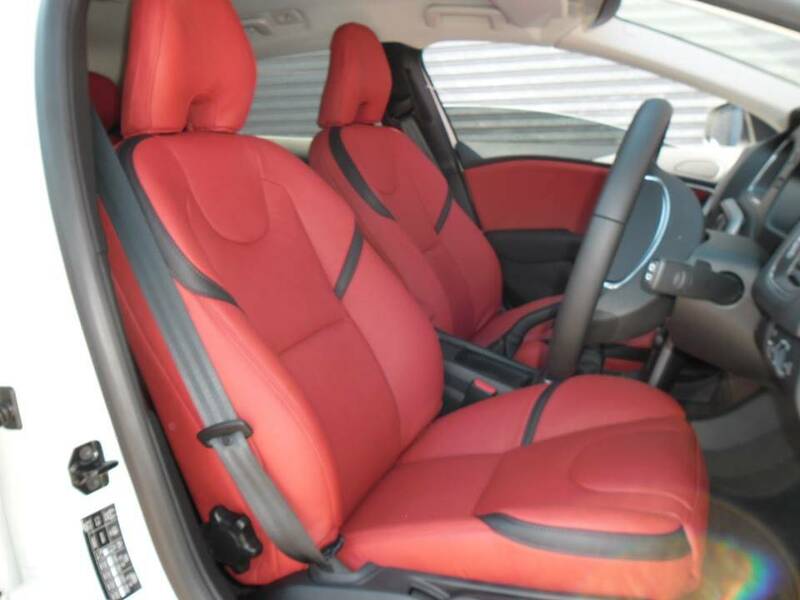 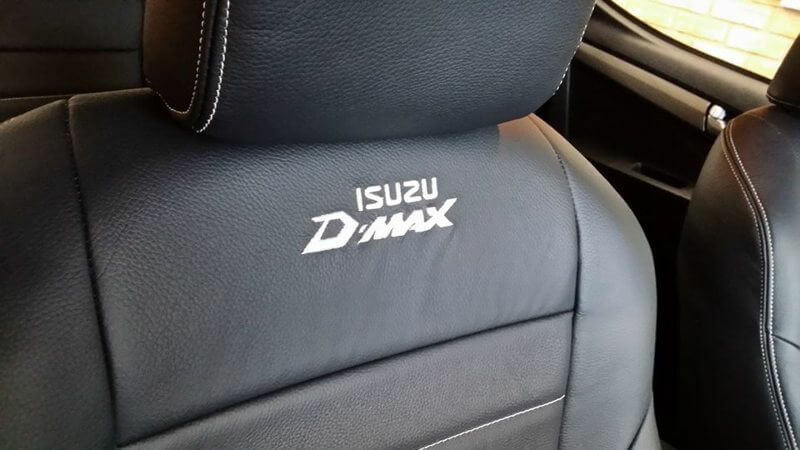 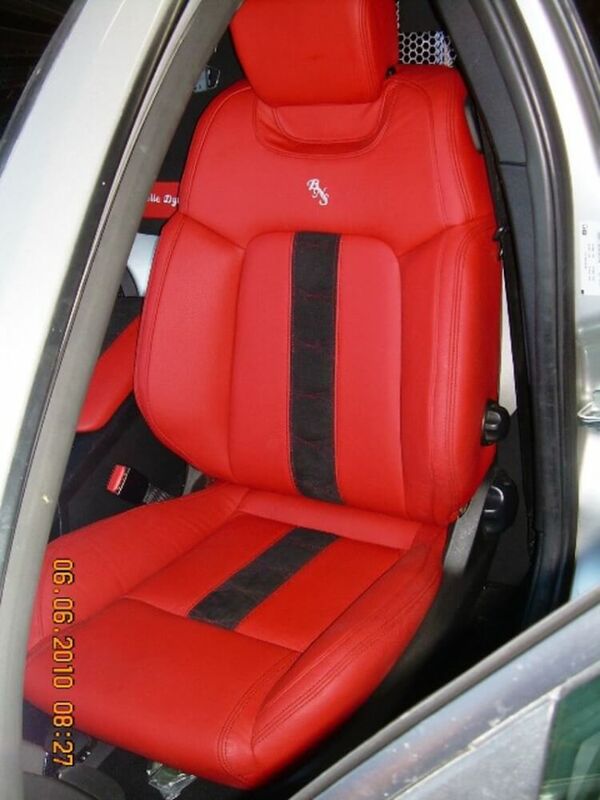 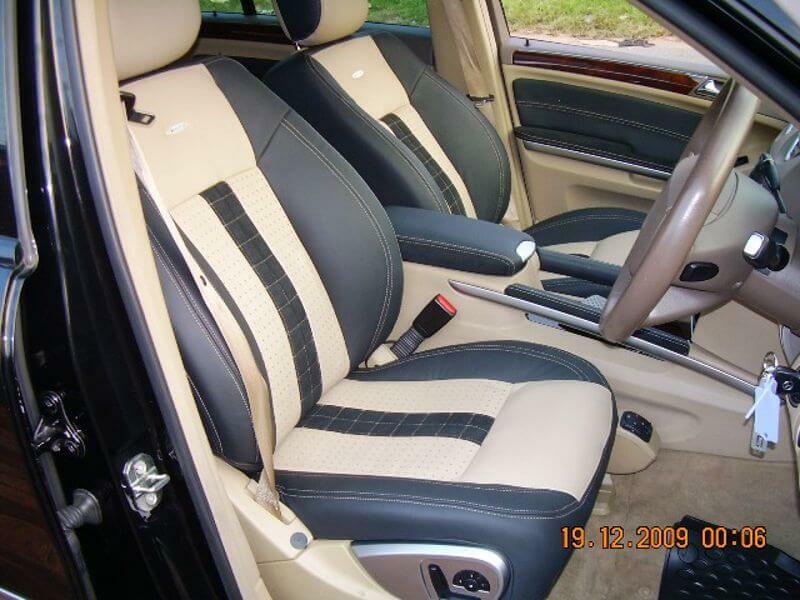 Isuzu Dmax Interior with Custom Embroidery. 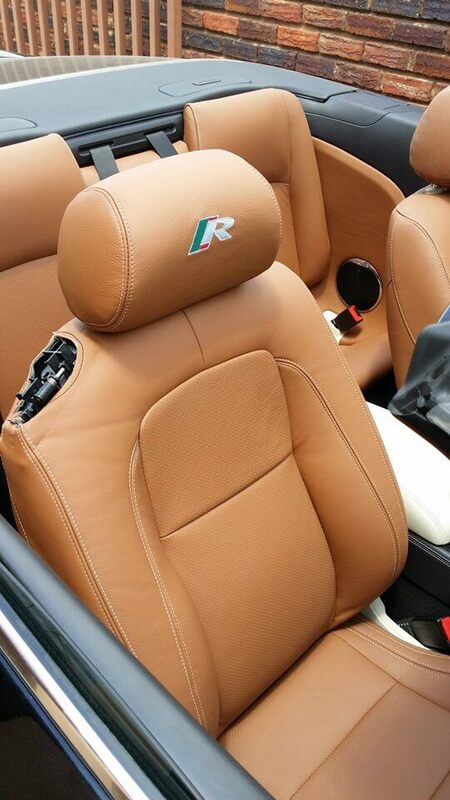 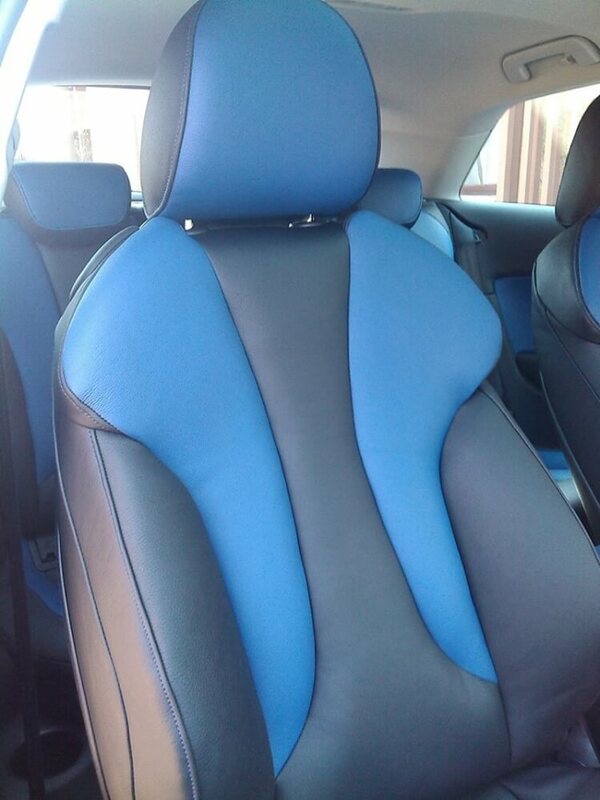 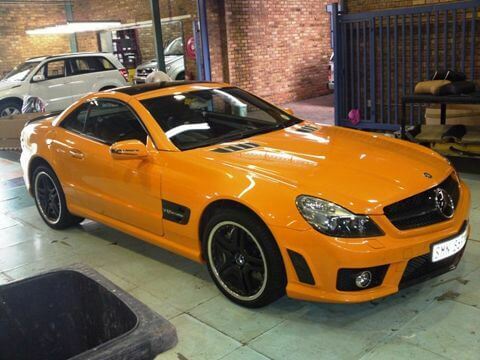 Materials used: Alcantara & Leather combination.